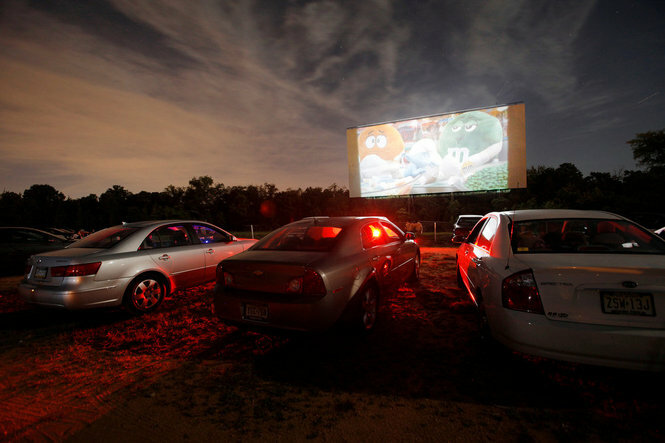 Please enjoy our list of drive-in movie theaters in New Jersey. 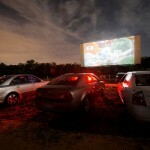 The Delsea Drive-In, the only drive-in in New Jersey, is open weekends from March through December. There are two screens and each shows a double feature (and occasionally a triple feature!) of first-run movies. The snack bar includes Atkins diet items as well as regular fare, and patrons can rent radios and lawn chairs for a small fee. There is a smoking section available for patrons who smoke. Ticket Prices: Adults 12+ $10, children 3-11 $5, children under 3 free.